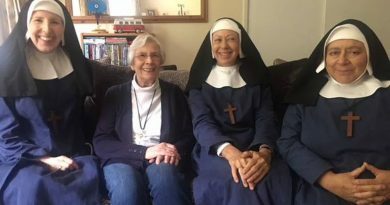 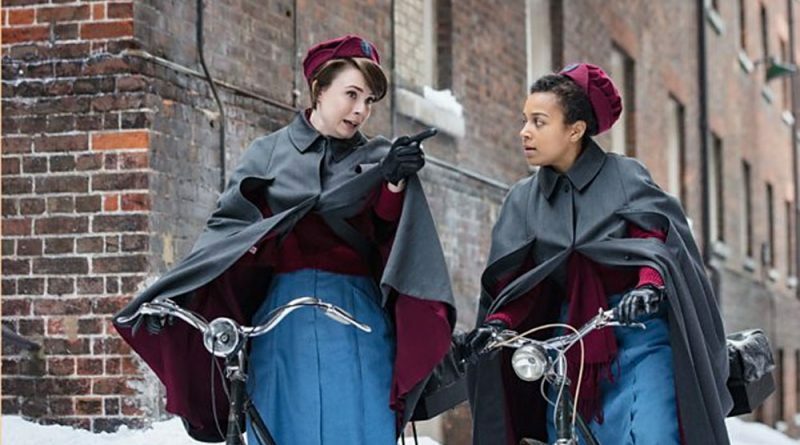 The heartbreaking final episode of Call the Midwife‘s seventh season aired in the UK last Sunday. 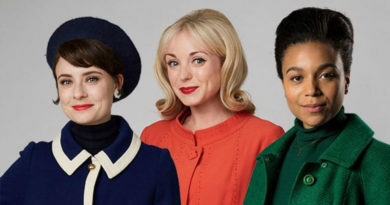 But fans needn’t worry, as the BBC has confirmed that the hit period drama series will definitely be back! 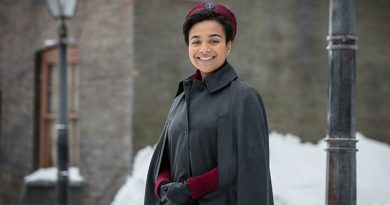 Call the Midwife fans can now book tickets for an official tour of the show’s locations at the Historic Dockyard in Chatham, near London. 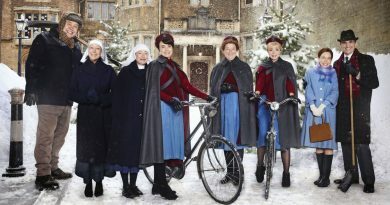 The seventh season of Call the Midwife begins in the US on PBS on Sunday 25 March. 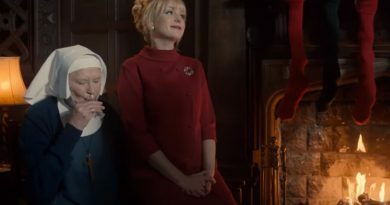 ‘Call the Midwife’ preview: First look at Season 7’s new midwife – watch! 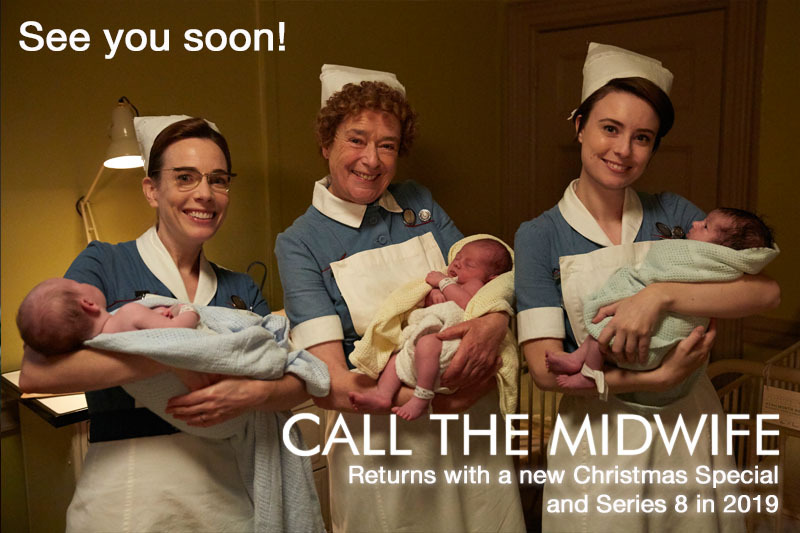 13th January 2018 Editor Comments Off on ‘Call the Midwife’ preview: First look at Season 7’s new midwife – watch!